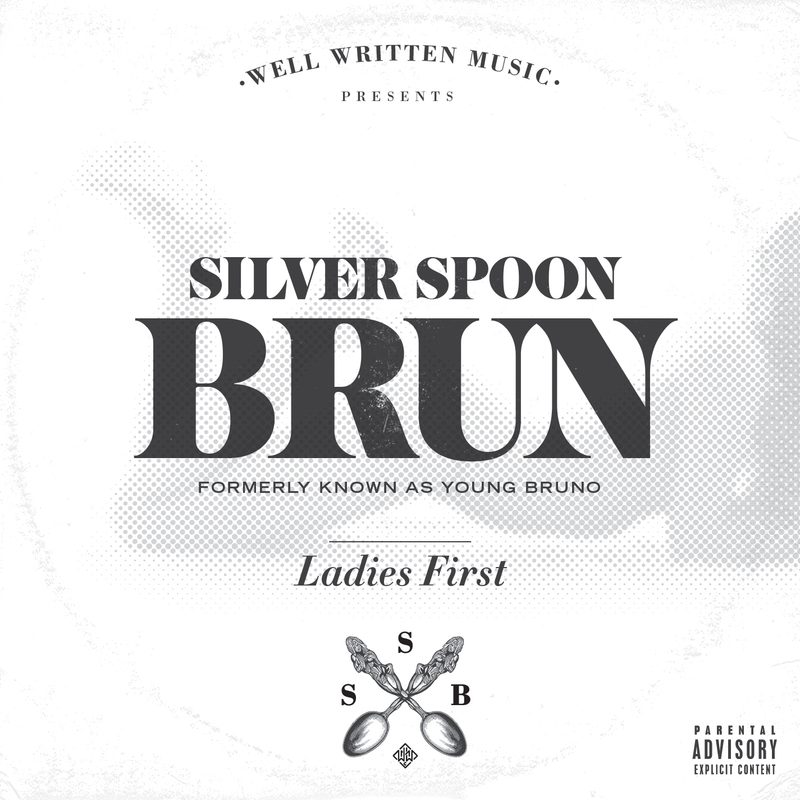 28 year old rapper and platinum songwriter Silver Spoon Brun, formerly known as Young Bruno started off on a very different career path than most up-and-coming hip-hop MCs. Nephew to Grammy Award winning producer Corey Rooney, Brun started his music career behind the scenes working with some of the biggest artists in the history of music as a teenager. The Queens native who hails from Baisely projects has penned records for the likes of Jennifer Lopez, Toni & Tamar Braxton, Christina Milian, and Mariah Carey just to name a few. 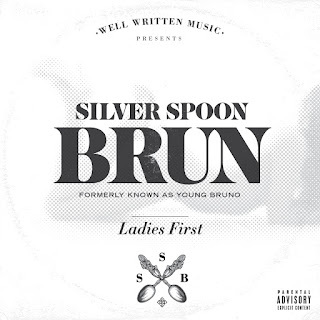 After some years of working as a songwriter and producer, Silver Spoon Brun began readying his own project in order to step outside the shadow of his family's musical empire. 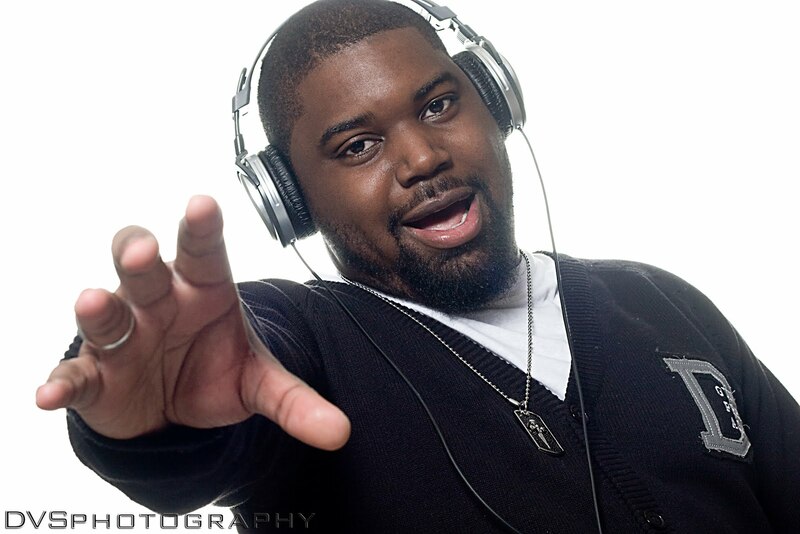 He started his own label called Well Written Music with partner and friend E3, also a songwriter. In 2011 he dropped his first mixtape appropriately titled "Life After Rooney" signifying his departure from working with his Uncle. 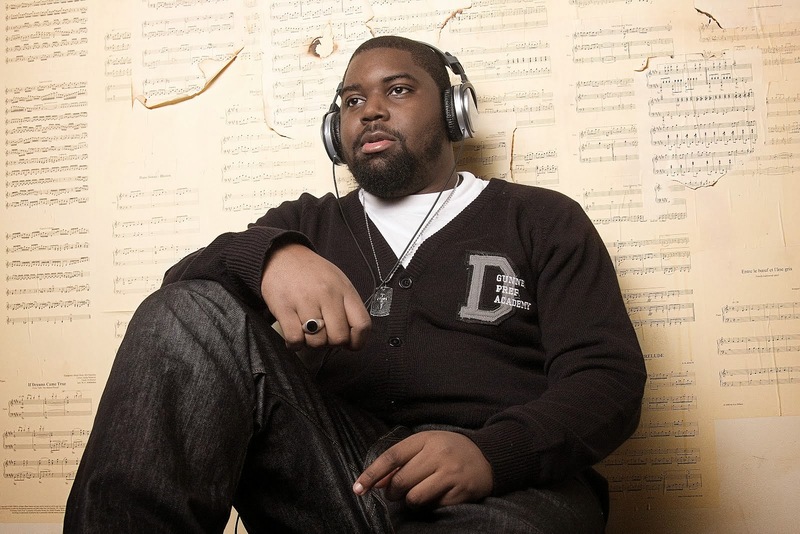 The project was well received and was a true blend of his hip-hop beginnings and R&B influences, but due to the death of his father shortly after the release his creative focus was stunted. Re-emerging after a few months back in the studio Brun was ready for something completely new. He started prepping his new project "Ladies 1st" as an ode to all females everywhere with still enough backbone for the men to relate to. 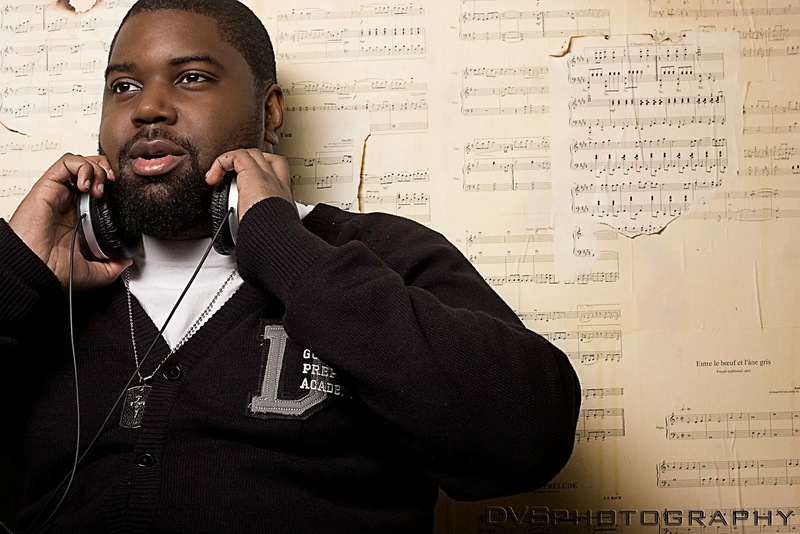 The project features production from Jahlil Beats, Shatek, and partner E3. It also features artists Tamar Braxton as well as Queens MCs Nyemiah Supreme and Young Pretty.